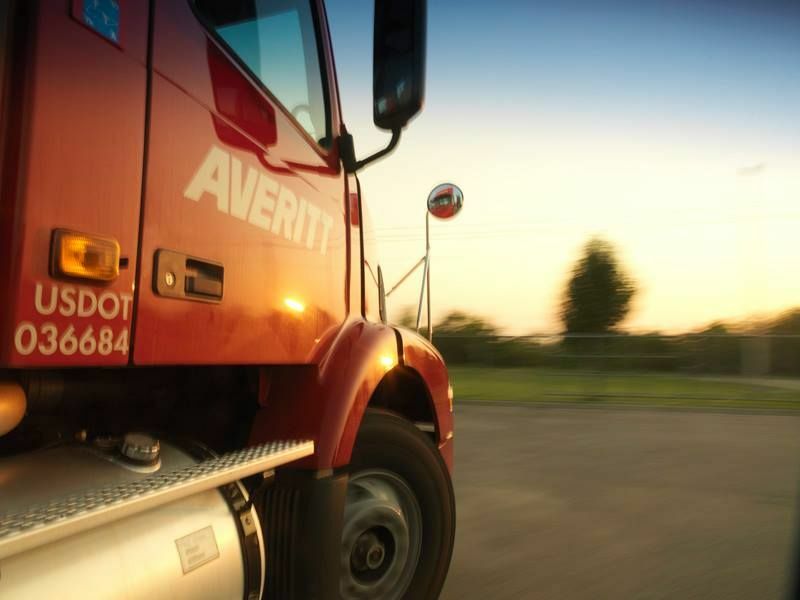 At Averitt, we promote from within, offering opportunities to our own first. So, once you’re on the team, there’s no limit to how far you can go. Better pay, better benefits, etc. will be right there with you… Turn Here. 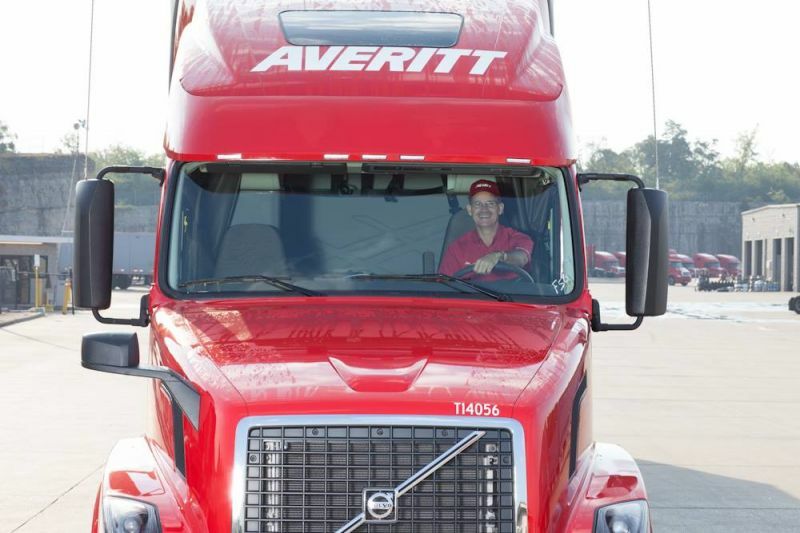 1,000+ (10%) associates who have been with the Averitt team for 20 or more years! Truckload accounts – 100% no-touch freight! 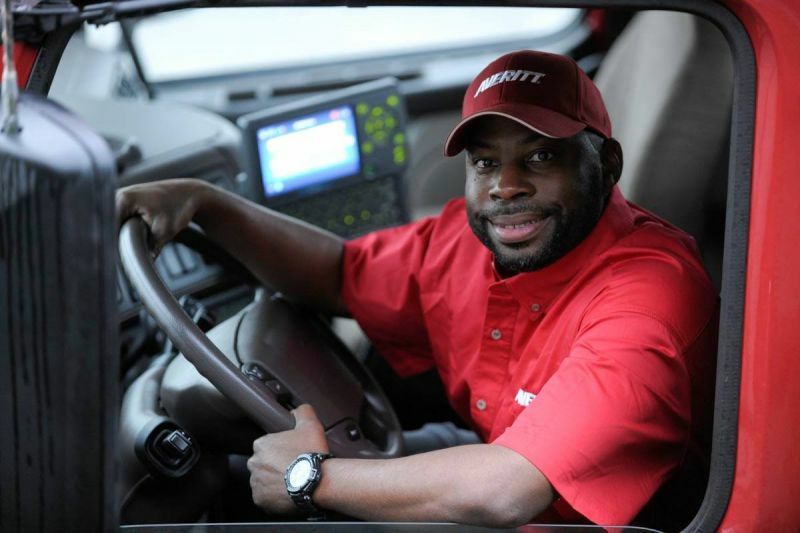 Dedicated accounts – CDL-A truck driver students welcome! Local accounts – get home daily! Must have a minimum of 4 months' verifiable experience in the past 3 years or 6 months' verifiable experience in the past 5 years. Assigned, safe, well-maintained Volvos & Freightliners. All with APUs and 100% automatic transmissions. Includes option of reduced medical premiums if you participate in the upcoming year's wellness initiatives. Red Thinkin' Rewards – points program that encourages you to meet specific fuel & service goals and in return earn points towards a selection of over 12,000 gift items. Excellent company. My husband has be working for them 15 years now. He really loves his job and the people he works with. I am so proud of him and how he has moved up with the company. He his great at what he does and really cares about his job and the company. They have been very good to us. 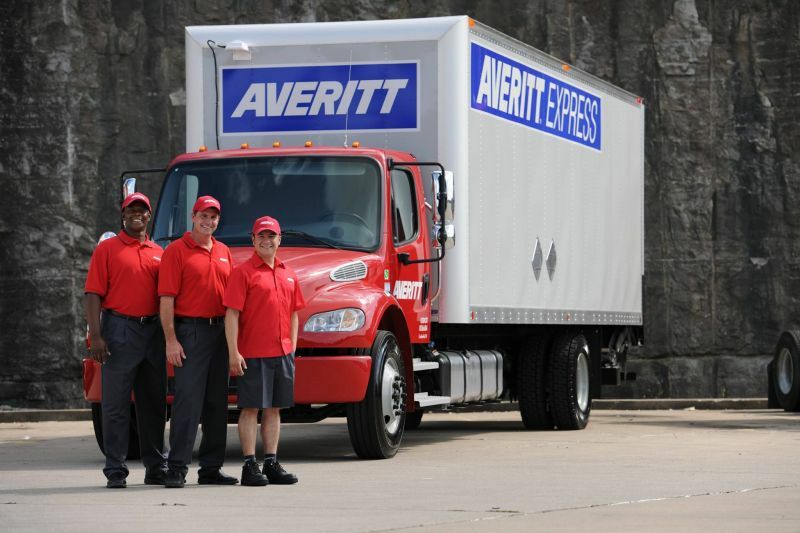 Averitt Express is a great company to work for. Ive been here since Aug 2 1998. I started driving a truck April 3 1985. I love working here with Averitt. I drive the best equipment on the road and have never had a problem with anyone here. I think it all has to do with your attitude and how treat and talk to people. 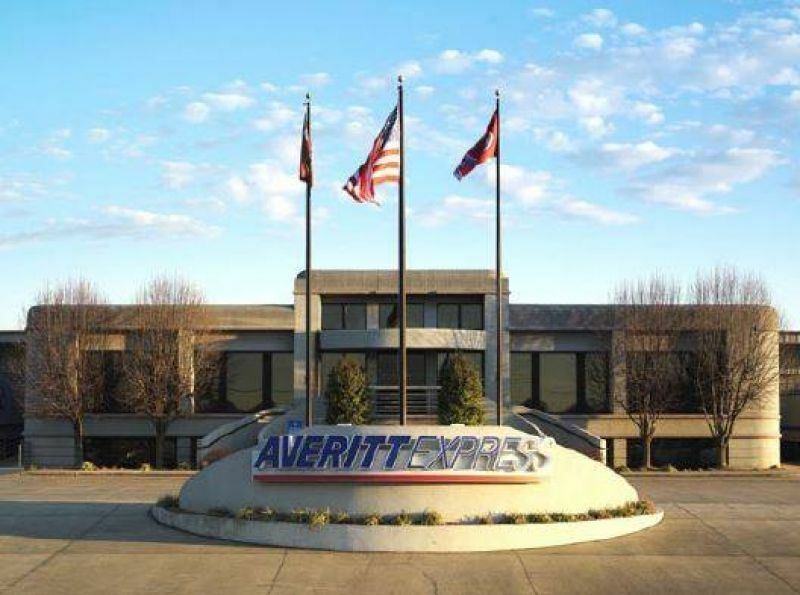 Thanks Averitt for giving me a place to call home.